Yes of course it would be much better if London Midland took 25 bikes a train like DB in Germany, but the new Cycle Hub (oh no – yet another use of the overused ‘hub’ word) at Selly Oak station does seem genuinely useful. 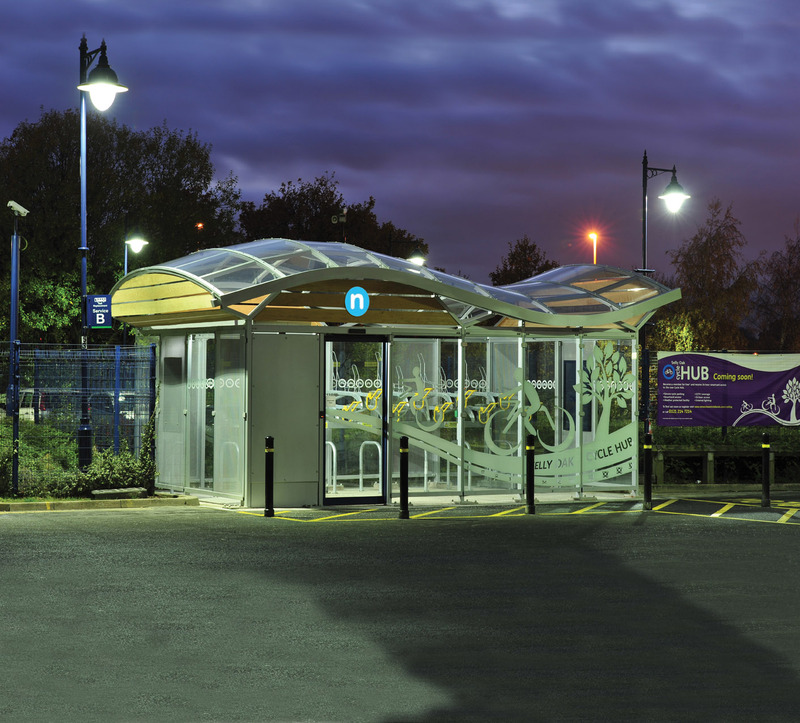 This week sees the official opening of the Selly Oak Cycle Hub (the first of a new generation of secure cycle parking at railway stations in the West Midlands…) . Details attached, plus photo and membership information. There will be a public open day from 11am to 2pm where members of the public can have a look around the Hub and take out membership. There will also be a Dr Bike session and cycle security marking.